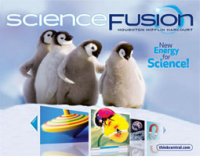 The Homeschool Buyers Co-op is pleased to offer a Best Deal on the Planet for a one year license to ScienceFusion for Grades K-8 from Houghton Mifflin Harcourt (HMH) Homeschool. Because Doing Science is the Best Way to Learn Science! 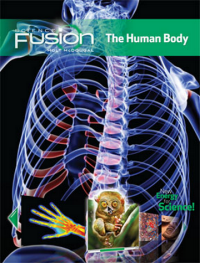 ScienceFusion offers online lessons, videos and virtual labs in an environment fusing print and digital experiences for Grades K-8. 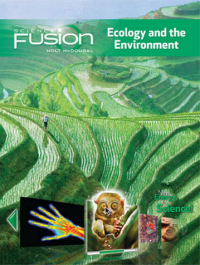 With over 3,000 interactive lessons, videos, simulations, virtual labs, and animations, ScienceFusion was created for learning and teaching in a digital environment but was also designed to give students a meaningful way to interact with science. 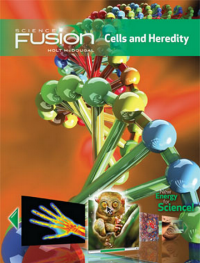 The ScienceFusion write-in Student Edition textbook is included with each grade license and is designed around the learning needs of today's students -- from the verbal/visual format on every two-page spread to the critical thinking developed on every page. 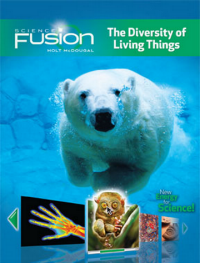 For grades K-5, ScienceFusion homeschool kits include materials for one year of science study. In addition to traditional science topics, each elementary homeschool package includes a unit on science and technology, progressing from science skills to understanding technology to the engineering process. For grades 6-8, ScienceFusion offers eleven modules, ten covering key life, earth, and physical science topics, plus one on science and technology careers. These modules are not designed as full-year science curriculum; three or four modules can be completed in one year. 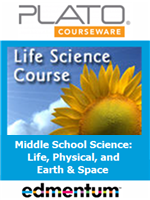 Modules are appropriate for all middle grades, so parents can choose whether to mix life, earth, and physical science topics or focus on one. 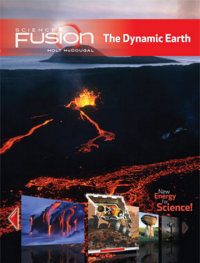 Visit the ScienceFusion Homeschool site for complete information on the curriculum. For specific information (including Scope and Sequence and Pacing Guides) on the K-5 program, click here. 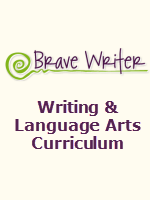 For specific information on the Grades 6-8 program, click here. 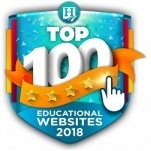 Review the information on the Teacher Online Management Center designed to make it easier for you to access all of the program resources–teacher and student–to assist you in planning, teaching, assessing, and tracking your student's progress. 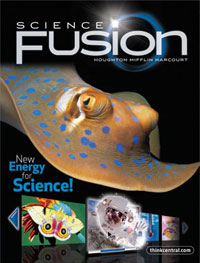 Read the FAQs for ScienceFusion. Read Cathy Duffy's review on ScienceFusion. You will need a minimum speed of 1.5 Mbps to run ScienceFusion. You can test your Internet connection here to see the speed. (Note: If you have a Satellite connection to the Internet, the speed will probably not be fast enough to support running ScienceFusion.) For additional computer technical requirements, click here, and scroll down the page until you see ThinkCentral (K-6), click the yellow arrow and you can determine your browser to see if it is compatible. Please be an informed consumer and carefully read the Terms & Conditions. The T&Cs tell you everything you need to know about this offer. By placing an order, you are agreeing to the T&Cs. Fulfillment: You will receive your book(s) approximately 10-14 business days after you place your order. Once you receive your book(s), you will find a flyer in the front cover of the book(s) with instructions needed to activate your online subscription. You can activate your subscription whenever you are ready to start the course. 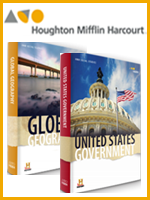 "Welcome" Email: Before you activate your online subscription, in order to ensure that you receive the "Welcome" email from Houghton Mifflin Harcourt after registering, please add their email address to your address book: sciencefusionhs@hmhco.com. "My Subscriptions" Information: The Co-op will post the Fulfillment Information above on your My Subsciptions page in addition to the links to the Homeschool Pacing Guides so that you have this information after you order for reference. Shipping: Shipping will be 4% of the product total. Service Fee: The Co-op will charge a one-time, nonrefundable service fee of $3.95 to help cover some of our cost of providing this service. U.S. Shipping Addresses Only: We're sorry! We can only ship to U.S. street addresses and not P.O. boxes or APO/FPO addresses. 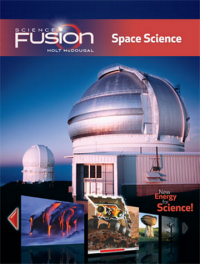 No cancellations or refunds: As this is a special group purchase price, we cannot accept cancellations or offer refunds for ScienceFusion once your order is placed. For the ScienceFusion Kindergarten Homeschool Pacing Guide, click here. Reminder: Your Grade K Homeschool Kit will arrive approximately 10-14 business days after you place your order. Once you receive your book(s), you will find a flyer in the front cover of the book(s) with instructions needed to activate your online subscription. You can activate your subscription whenever you are ready to start the course. For the ScienceFusion Grade 1 Homeschool Pacing Guide, click here. Reminder: Your Grade 1 Homeschool Kit will arrive approximately 10-14 business days after you place your order. Once you receive your book(s), you will find a flyer in the front cover of the book(s) with instructions needed to activate your online subscription. You can activate your subscription whenever you are ready to start the course. 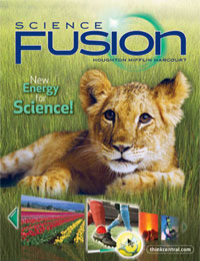 For the ScienceFusion Grade 2 Homeschool Pacing Guide, click here. Reminder: Your Grade 2 Homeschool Kit will arrive approximately 10-14 business days after you place your order. Once you receive your book(s), you will find a flyer in the front cover of the book(s) with instructions needed to activate your online subscription. You can activate your subscription whenever you are ready to start the course. 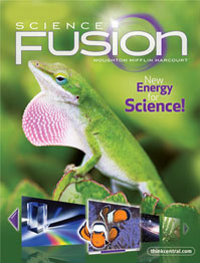 For the ScienceFusion Grade 3 Homeschool Pacing Guide, click here. Reminder: Your Grade 3 Homeschool Kit will arrive approximately 10-14 business days after you place your order. Once you receive your book(s), you will find a flyer in the front cover of the book(s) with instructions needed to activate your online subscription. You can activate your subscription whenever you are ready to start the course. 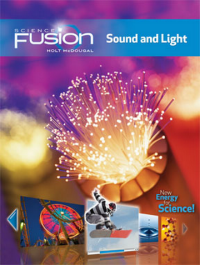 For the ScienceFusion Grade 4 Homeschool Pacing Guide, click here. Reminder: Your Grade 4 Homeschool Kit will arrive approximately 10-14 business days after you place your order. Once you receive your book(s), you will find a flyer in the front cover of the book(s) with instructions needed to activate your online subscription. You can activate your subscription whenever you are ready to start the course. 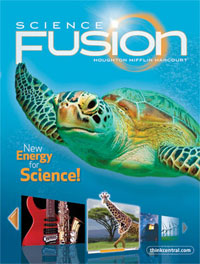 For the ScienceFusion Grade 5 Homeschool Pacing Guide, click here. Reminder: Your Grade 5 Homeschool Kit will arrive approximately 10-14 business days after you place your order. Once you receive your book(s), you will find a flyer in the front cover of the book(s) with instructions needed to activate your online subscription. You can activate your subscription whenever you are ready to start the course. 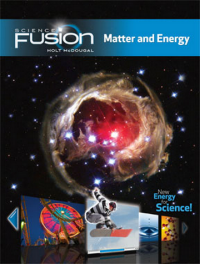 For the ScienceFusion Module A Homeschool Pacing Guide, click here. Reminder: Your Module A (Cells and Heredity) Homeschool Kit will arrive approximately 10-14 business days after you place your order. Once you receive your book(s), you will find a flyer in the front cover of the book(s) with instructions needed to activate your online subscription. You can activate your subscription whenever you are ready to start the course. 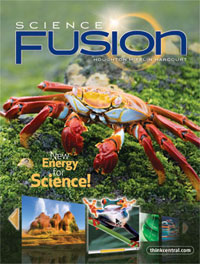 For the ScienceFusion Module B Homeschool Pacing Guide, click here. Reminder: Your Module B Homeschool Kit will arrive approximately 10-14 business days after you place your order. Once you receive your book(s), you will find a flyer in the front cover of the book(s) with instructions needed to activate your online subscription. You can activate your subscription whenever you are ready to start the course. 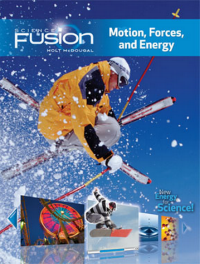 For the ScienceFusion Module C Homeschool Pacing Guide, click here. Reminder: Your Module C Homeschool Kit will arrive approximately 10-14 business days after you place your order. Once you receive your book(s), you will find a flyer in the front cover of the book(s) with instructions needed to activate your online subscription. You can activate your subscription whenever you are ready to start the course. For the ScienceFusion Module D Homeschool Pacing Guide, click here. Reminder: Your Module D Kit will arrive approximately 10-14 business days after you place your order. Once you receive your book(s), you will find a flyer in the front cover of the book(s) with instructions needed to activate your online subscription. You can activate your subscription whenever you are ready to start the course. 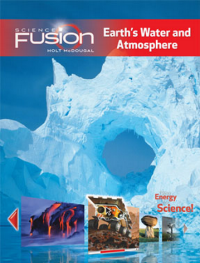 For the ScienceFusion Module E Homeschool Pacing Guide, click here. Reminder: Your Module E Homeschool Kit will arrive approximately 10-14 business days after you place your order. Once you receive your book(s), you will find a flyer in the front cover of the book(s) with instructions needed to activate your online subscription. You can activate your subscription whenever you are ready to start the course. For the ScienceFusion Module F Homeschool Pacing Guide, click here. Reminder: Your Module F Homeschool Kit will arrive approximately 10-14 business days after you place your order. Once you receive your book(s), you will find a flyer in the front cover of the book(s) with instructions needed to activate your online subscription. You can activate your subscription whenever you are ready to start the course. For the ScienceFusion Module G Homeschool Pacing Guide, click here. Reminder: Your Module G Homeschool Kit will arrive approximately 10-14 business days after you place your order. Once you receive your book(s), you will find a flyer in the front cover of the book(s) with instructions needed to activate your online subscription. You can activate your subscription whenever you are ready to start the course. 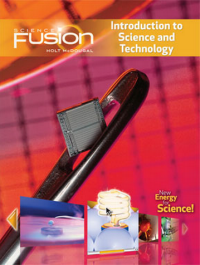 For the ScienceFusion Module H Homeschool Pacing Guide, click here. Reminder: Your Module H Homeschool Kit will arrive approximately 10-14 business days after you place your order. Once you receive your book(s), you will find a flyer in the front cover of the book(s) with instructions needed to activate your online subscription. You can activate your subscription whenever you are ready to start the course. 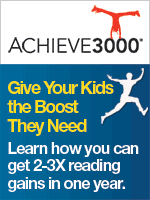 For the ScienceFusion Module I Homeschool Pacing Guide, click here. Reminder: Your Module I Homeschool Kit will arrive approximately 10-14 business days after you place your order. Once you receive your book(s), you will find a flyer in the front cover of the book(s) with instructions needed to activate your online subscription. You can activate your subscription whenever you are ready to start the course. For the ScienceFusion Module J Homeschool Pacing Guide, click here. Reminder: Your Module J Homeschool Kit will arrive approximately 10-14 business days after you place your order. Once you receive your book(s), you will find a flyer in the front cover of the book(s) with instructions needed to activate your online subscription. You can activate your subscription whenever you are ready to start the course. 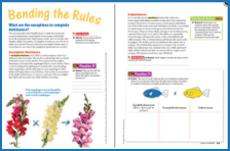 For the ScienceFusion Module K Homeschool Pacing Guide, click here. Reminder: Your Module K Homeschool Kit will arrive approximately 10-14 business days after you place your order. Once you receive your book(s), you will find a flyer in the front cover of the book(s) with instructions needed to activate your online subscription. You can activate your subscription whenever you are ready to start the course. Click here to pay with your SmartPoints. You must have enough SmartPoints to purchase at least ONE product that you have ordered. Note: You must still enter Credit Card info on the next screen for Service Fees, Sales Tax, and Shipping, if applicable. Click here to confirm that you have read and agreed to the Co-op Terms & Conditions. << Click ONCE only, please.